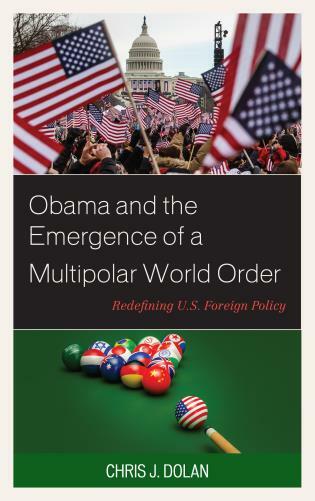 Laura Neack is professor of political science at Miami University, Oxford, Ohio. 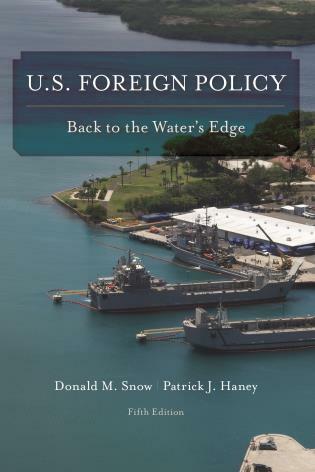 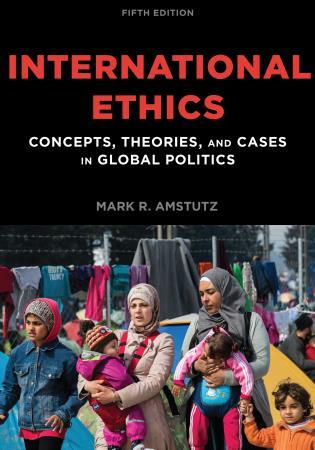 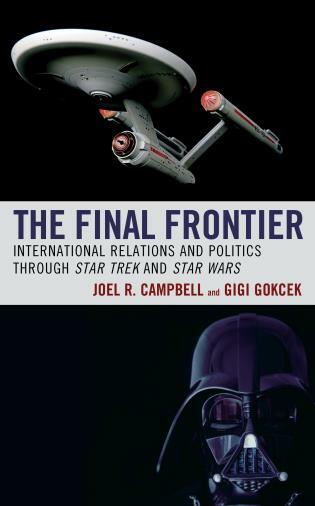 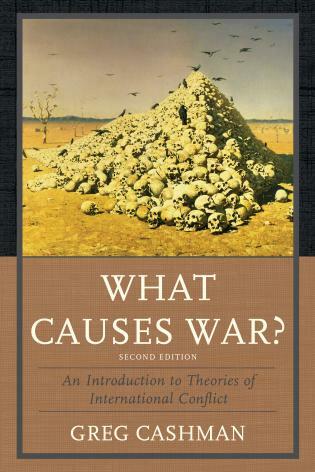 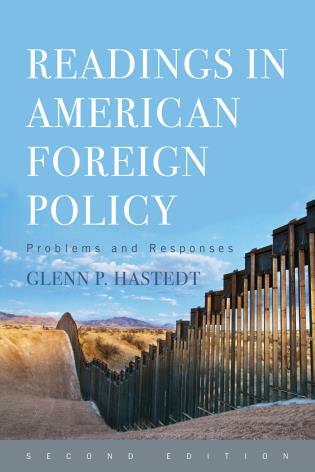 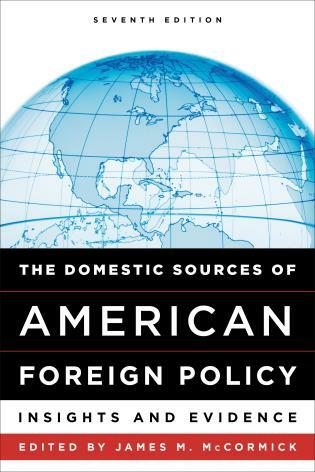 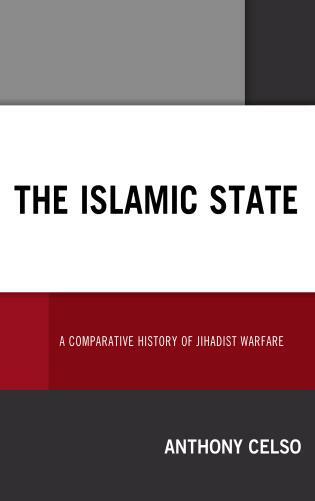 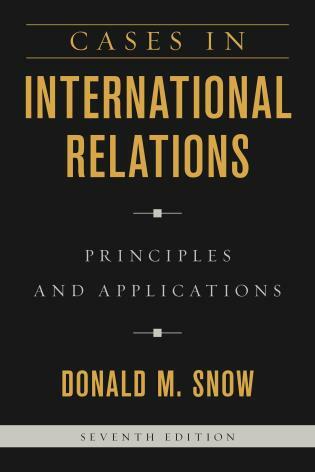 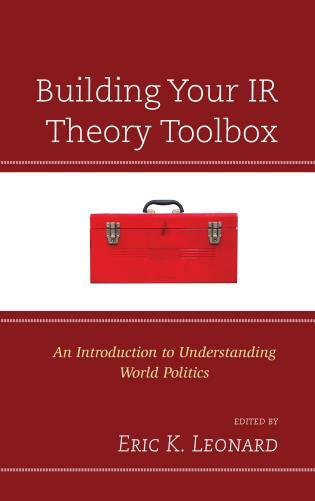 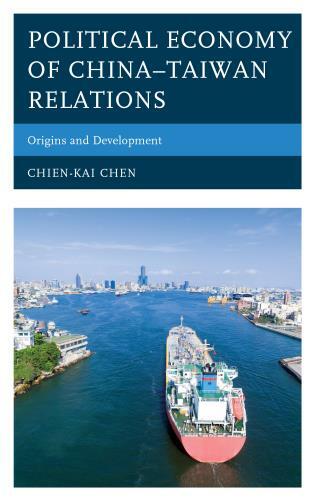 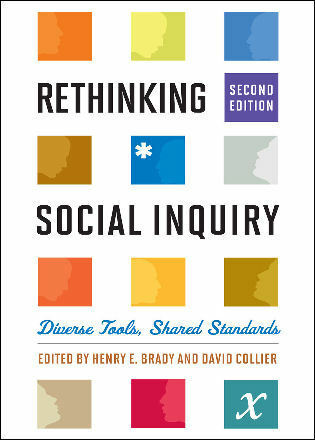 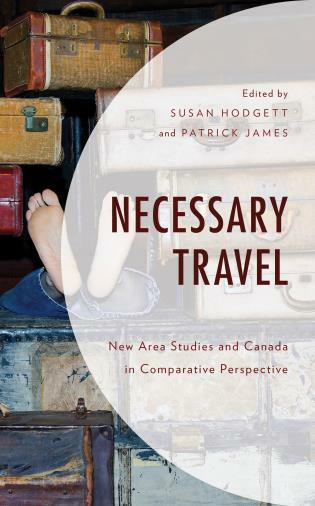 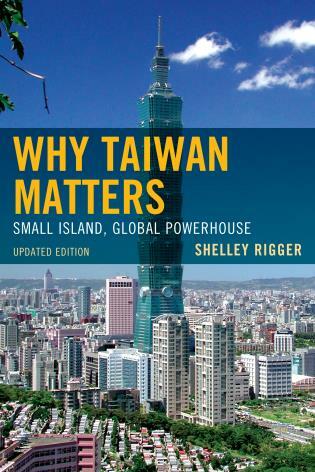 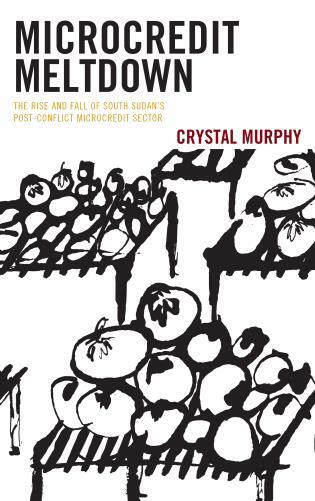 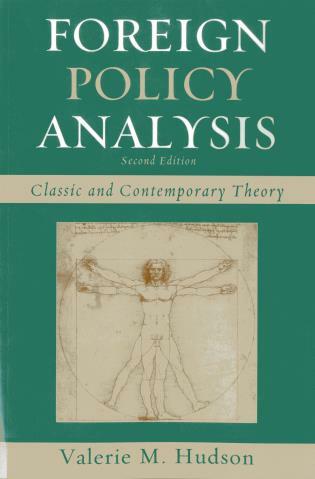 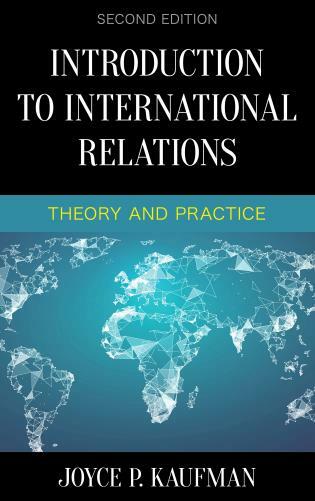 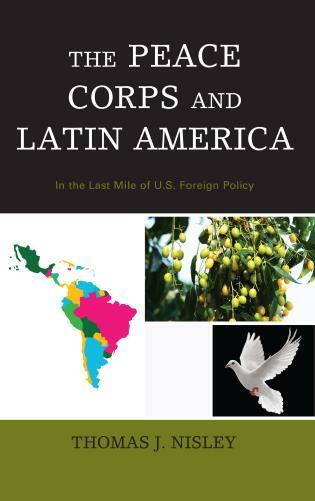 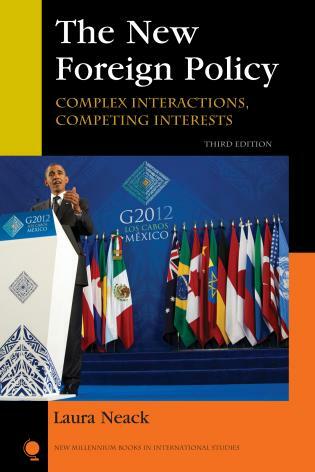 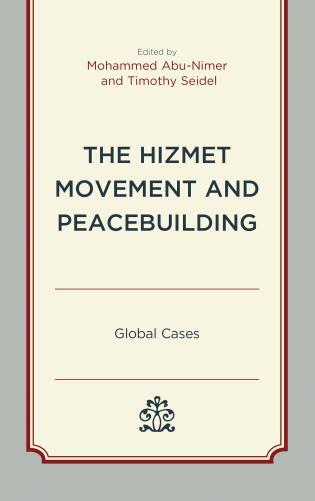 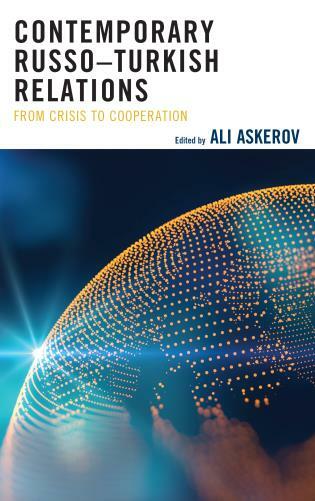 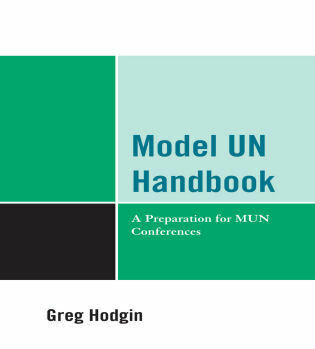 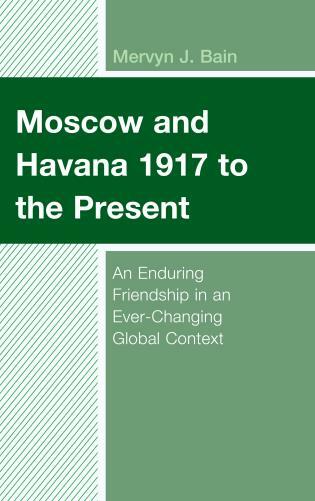 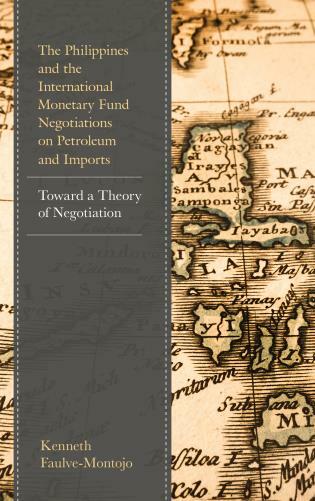 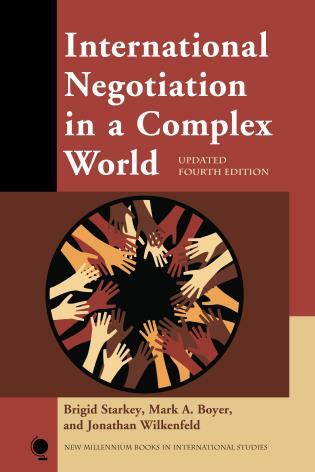 Integrating theory and case studies, this cogent text explores the processes and factors that shape foreign policy. 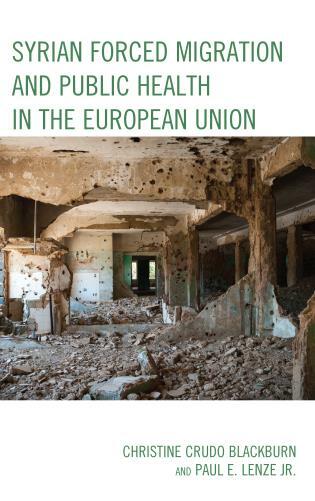 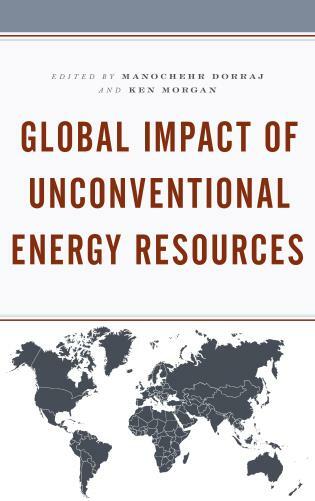 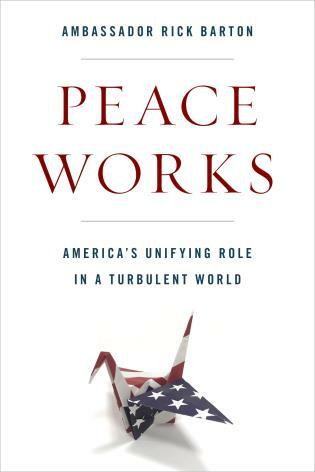 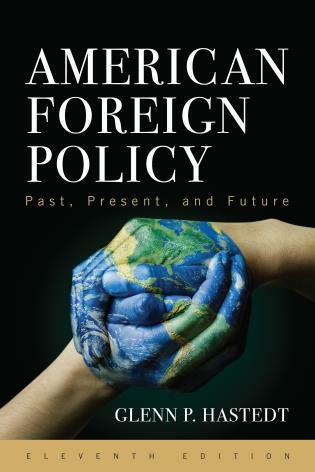 In her thoroughly revised and updated edition, Laura Neack considers both old and new lessons, drawing on a rich array of real foreign policy choices and outcomes. 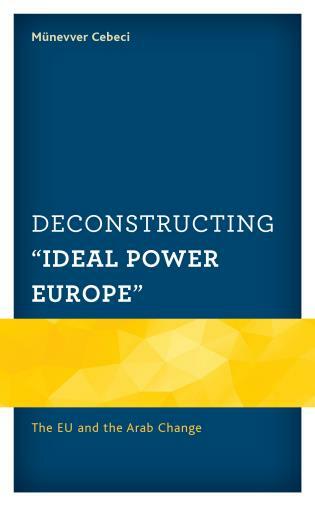 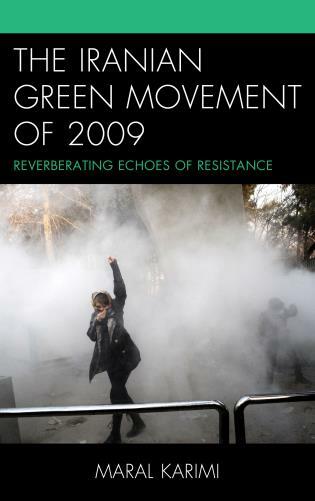 In new cases, Neack explores decision making in the Eurozone crisis, increasing nationalism in Germany and Japan and what seems to be growing bellicosity among Canadians, Obama’s grand strategy and the responses of rising powers Brazil and India, and the Egyptian youth revolution. 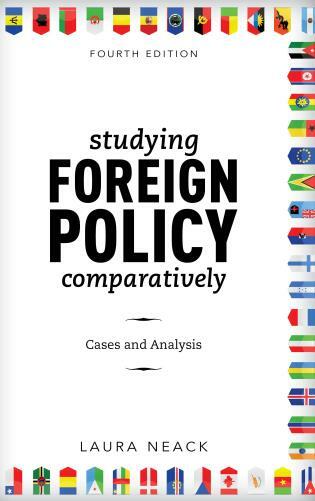 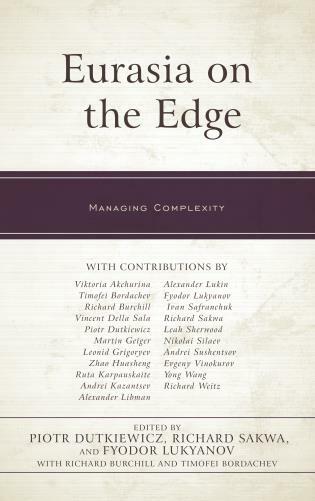 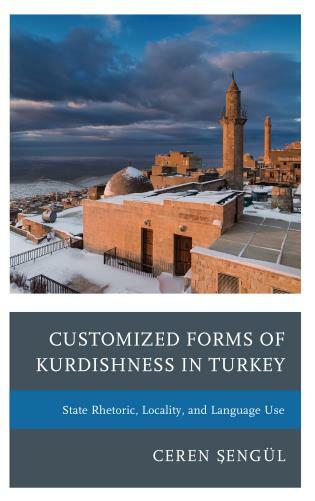 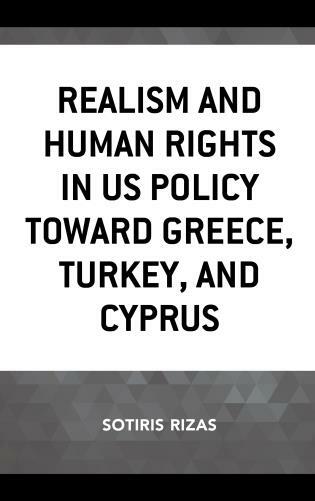 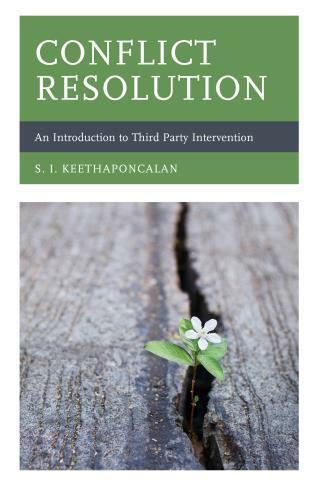 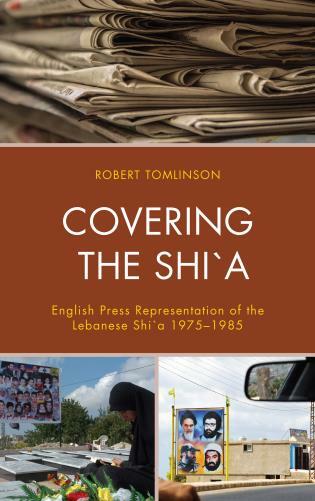 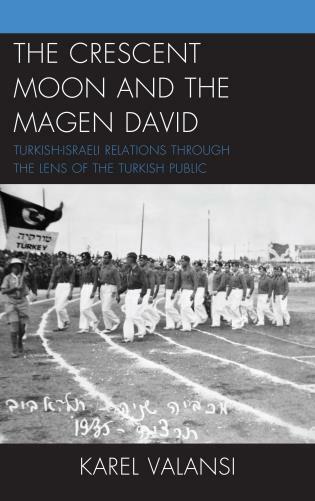 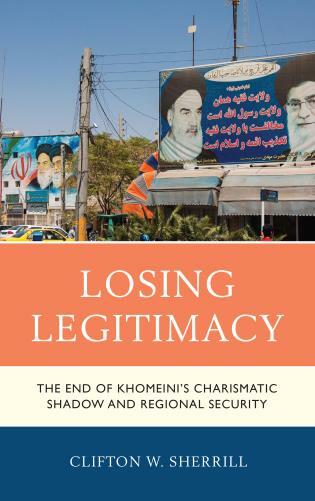 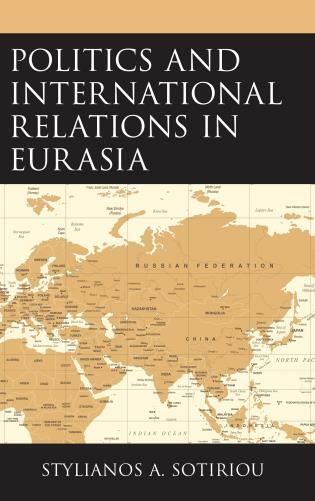 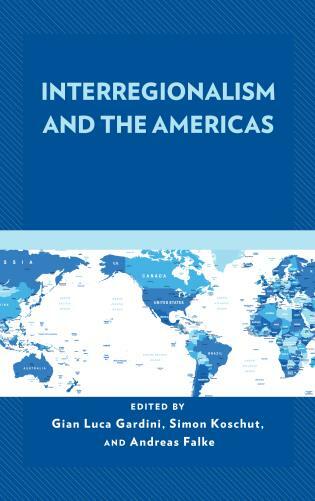 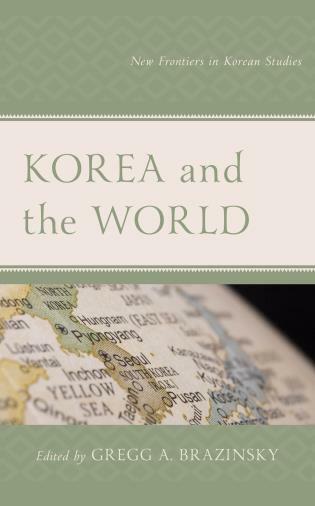 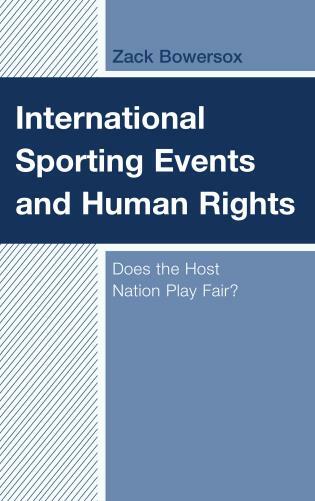 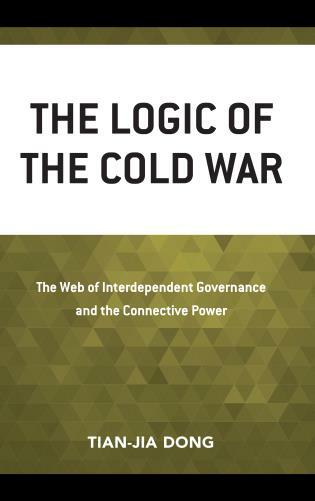 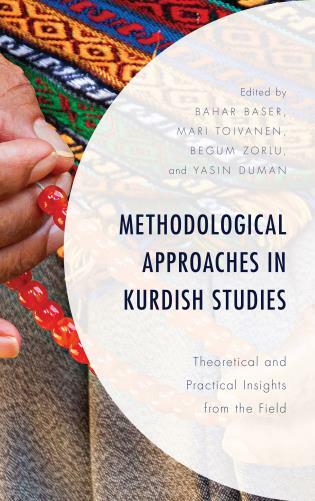 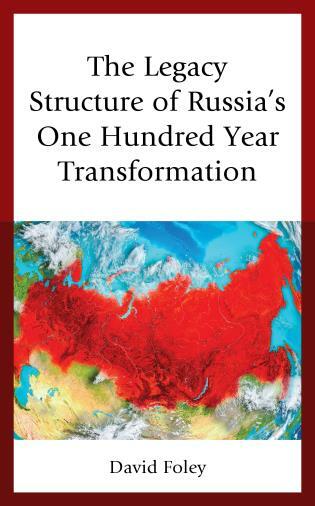 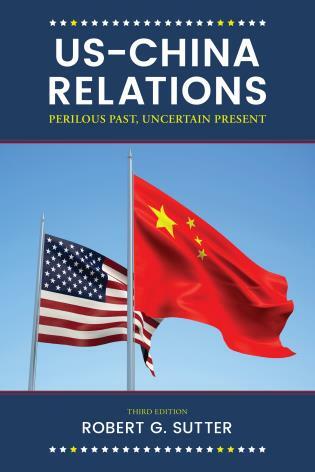 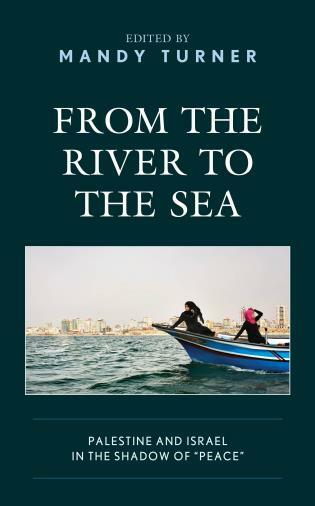 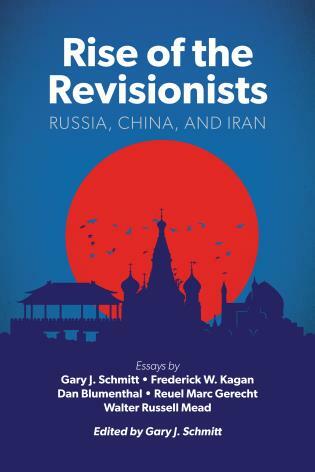 Following a levels-of-analysis organization, the author considers all elements that influence foreign policy, including the role of leaders, bargaining, national image, political culture, public opinion, the media, and nonstate actors.